Richard Osterlind and Jim Sisti return to the same school and do it again, but with many amplified versions of other Practical Mental Effects material. 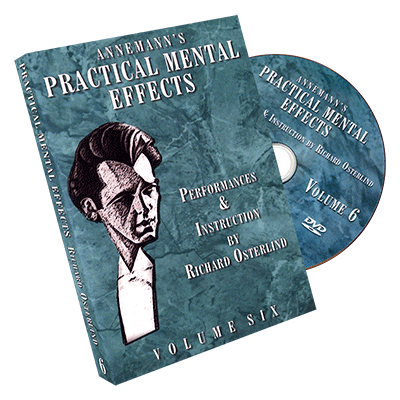 For most of these routines, Richard changed the workings and methods slightly (or sometimes very significantly) to make the effects more direct and streamlined. You will love his thinking!